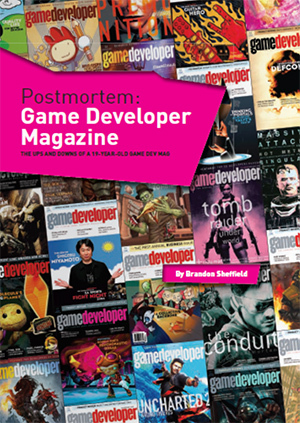 Game Developer, an in-depth monthly magazine for exposing ‘the art and business of video games’, was published by UBM Tech, which also runs Game Developers Conference and Gamasutra.com from 1994 to 2013. Following the magazine’s closure in July 2013, the company has compiled an archive and made them freely available here for all to enjoy. You can now download hundreds of free magazines in PDF format HERE.